Yes, Virginia, the world did change direction in the late summer of 2001, and it’s been changing us ever since. 9/11 had everything to do it, but it was also the panicky season of the dot.com bust, when little Google, in fear of death, morphed from search service to data mining from its users. Our government, post 9/11, was ready to compromise privacy and underwrite a new science of surveillance—the object was to know everything about everybody. And here we are, not two decades later: Google is a trillion-dollar company, in an industry that knows more than we know about ourselves, and sells it. Omni-analyst Shoshana Zuboff argues we are being re-purposed for a new age of mankind. 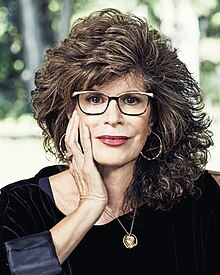 Shoshana Zuboff is a business school professor and scholar with a Theory of Pretty Much Everything about our American condition in 2019. Unlike most theories of everything, this one is simple enough to remember. It’s also complex and researched enough to feel critically intelligent, not to say: plausible. 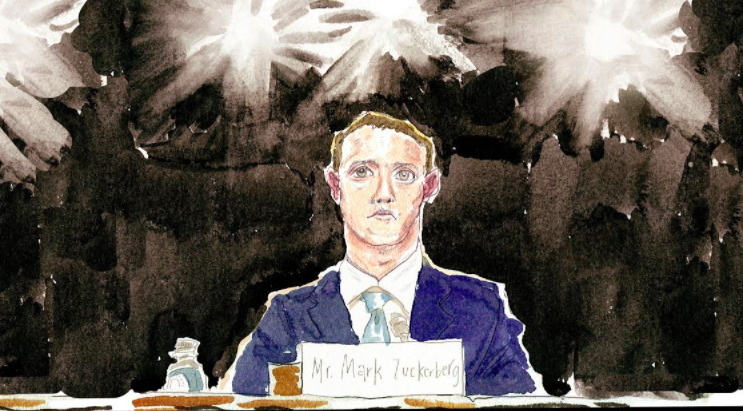 The theory, in two words, is Surveillance Capitalism, the big business of social-network companies (think: Google, Facebook, Apple) who sift the signals from your phones and laptops to know, moment to moment, your heart’s desire and then sell it to you. Add a fashionable ideology of markets, a culture of consumer comfort, and the force of wealth—and the rest is details. 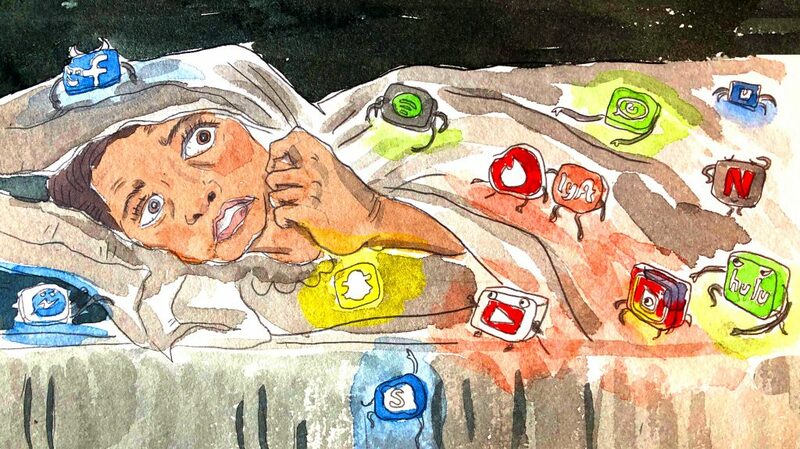 Our disquieting modern condition is not in your mind. It’s in our lopsided landscape, as our guest Shoshana Zuboff maps it in stunning big book, The Age of Surveillance Capitalism. February 28, 2019 Intelligent Redesign?